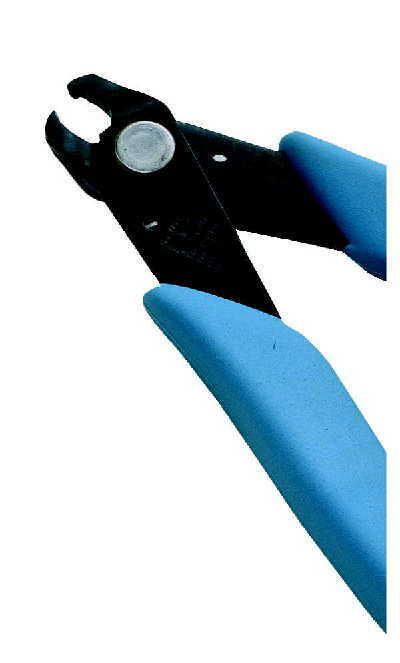 The 635 Shear Rise Cutter combines a full flush, shear cut and a 0.035" stand off in one cut. It's ideal for manufactures who need both a stand off and a full flush cut. Glare eliminating black finish, ultra light weight and ergonomically shaped,non-slip Xuro-Rubber™ grips ensure operator comfort. Appropriate for use on soft wire up to 20 AWG (0.8mm).